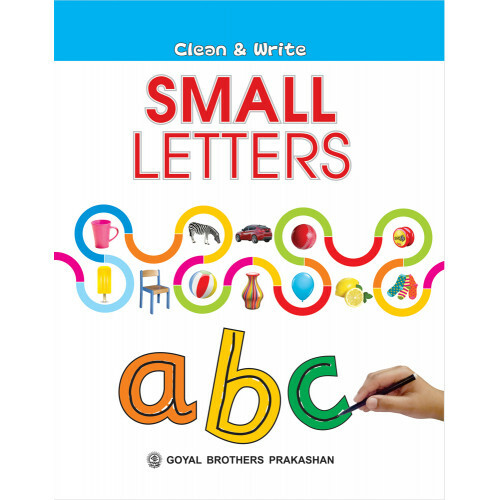 Do you want to have the pleasure of watching your wards acquire the skill of writing small letters of English Alphabet, by just wiping the letter and writing it again on the same place? 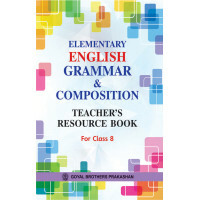 No rubbing, no tearing of pages, no stress for either you or your children. Our book Clean & Write develops this skill with exercises and activities, that only ask the learners to practice by just wiping and writing again and again, till they achieve perfection. What a sense of joy and achievement it will give to the learner to see the visible, perfect results of his/her efforts! Advanced Conversation Skills (Asl) For Class XI (With Online Support)..